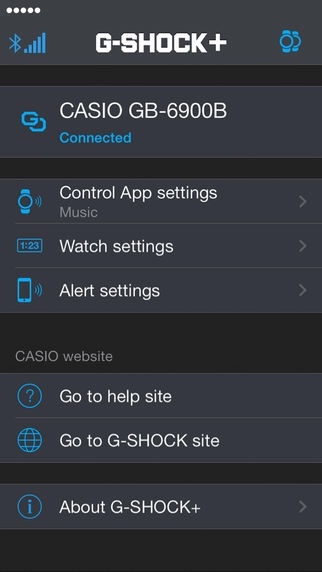 Any app for Casio g-shock app LE? Why is my apps download pending for weeks? Unable to pair anything with Bluetooth? By wpcautobot in forum Ask Dan!